Consider day trips from Istanbul to do paragliding, jeep safari or visit a house of Virgin Mary in Ephesus. Turkey has many must see places located outside of glamorous Istanbul. Base in the city of 7 hills and get a day trip to breathtaking Cappadocia with fairy chimneys or city of Troy with Trojan Horse statue and many other locations. Let the wings fly! No prior experience needed. Enjoy the Turkey's south-west on the most exciting of all day trips from Istanbul. 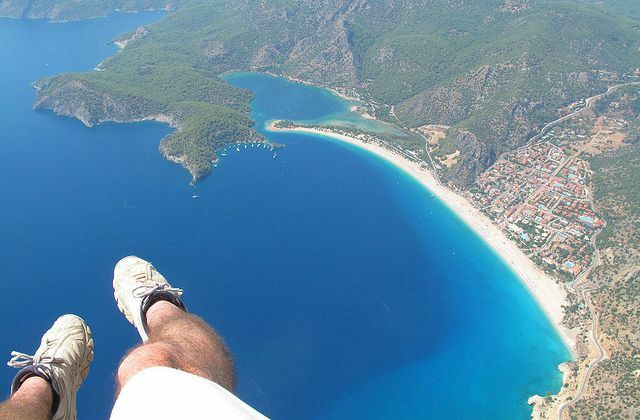 See Fethiye from your own height. Exceptional level of safety and professional pilot guaranteed. You will get an airplane transfer from Istanbul to Dalaman airport. Then a 45-minute drive to green Fethiye and you are on your spot to join a team of paragliders. This is an overnight trip. Just bring your pajamas and comfortable shoes. All paragliding equipment is provided. 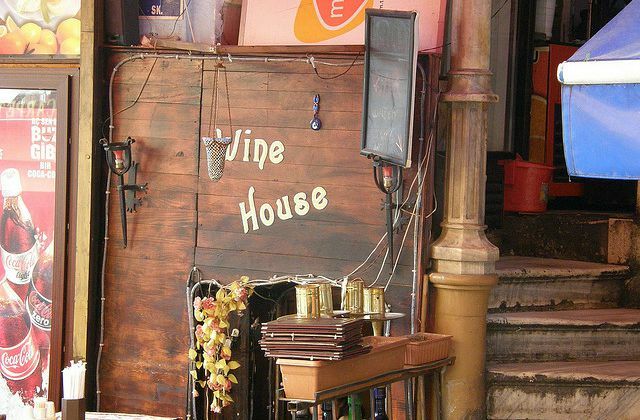 You will have free time after the exciting ride to sightsee Fethiye. 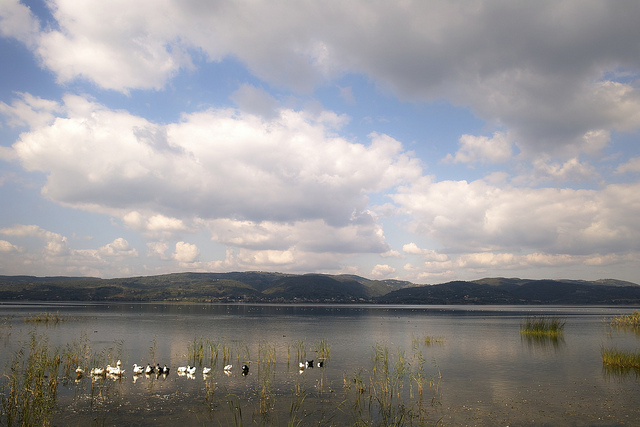 Go for a day of fun and eye-pleasing nature in Izmit. 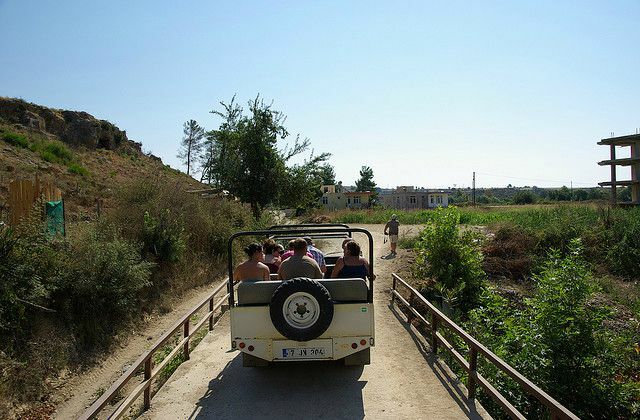 Enjoy a jeep ride through Turkish villages. See what Turkey is like two hours away from Istanbul. Go for one of the most driving day trips from Istanbul. This is a family friendly tour. Get ready for a morning drive to Izmit. You will have breakfast on the way. Enjoy your jeep safari through village roads with authentic neighborhoods. Bring sunscreen! Lunch and all passes included. Experience Ephesus, the ancient city of early Christianity. 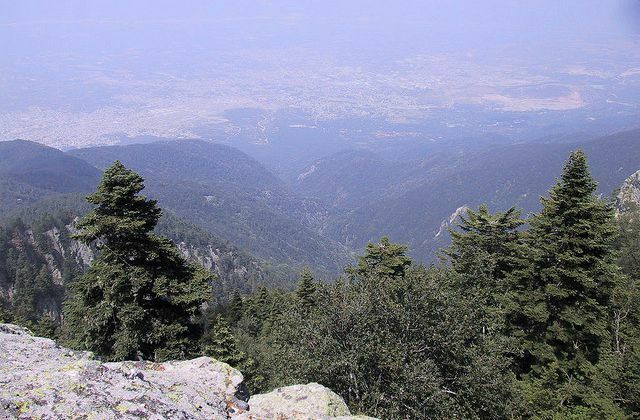 Visit a stone house on Mount Koressos which is believed to be Virgin Mary's home. You will be picked up from your Istanbul hotel for a 45-minute flight to Izmir. Continue journey on a comfortable coach to Ephesus (1 hour). You will make your way back to Istanbul by the same route. 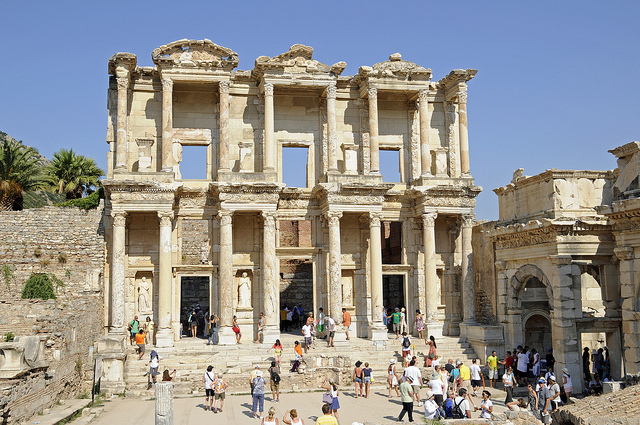 Let the professional tour guide walk you through the Great Theater of Ephesus, Library of Celsus, several temples and more. House of the Virgin Mary humbly accepts visitors all year round. Lunch is included in the tour. See with your own eyes where the Trojan War took place. Visit the ancient city of Troy which Homer described in his epic poem Iliad. The site is full of myths and legends. 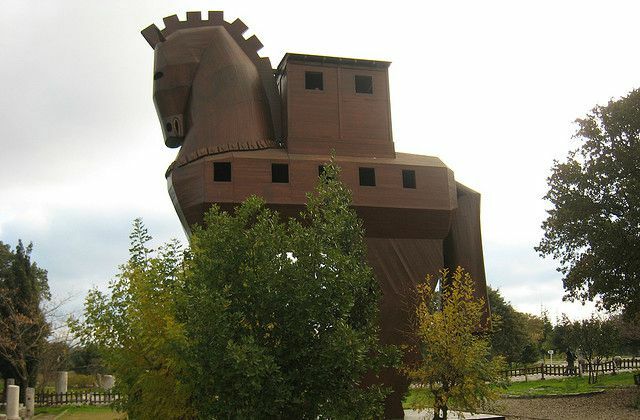 Famous Trojan Horse statue is proudly sitting here. This is UNESCO World Heritage site. You will be picked up from your Istanbul hotel for a morning drive towards the city of Troy. Enjoy your breakfast in Tekirdag on the way and later a lunch break at a seafood restaurant. Continue journey on a 20-minute ferry ride. City of Troy is a short ride away after the ferry trip. Various tours have different items included in the price. All tours guarantee an insightful English speaking tour guide. Choose your tour! One of the most touching day trips from Istanbul to Gallipoli is at your disposal. See where the 8-month battle took place in 1915. 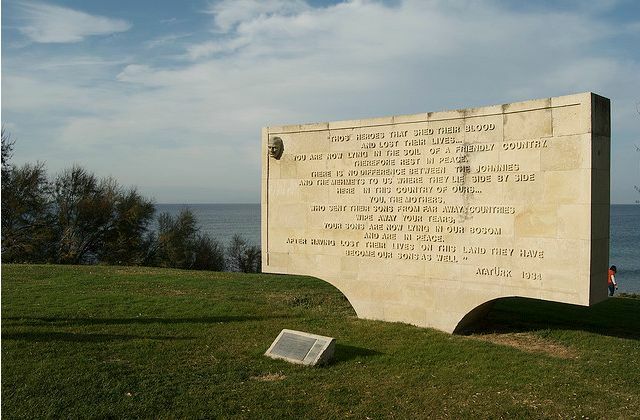 Let the knowledgeable guide take you through the history of World War I campaign on Gallipoli peninsula. Your comfortable coach will depart from Topkapi Palace (hotel pick up available). You will have your breakfast in Tekirdag city (optional) and reach Gallipoli in several hours. After tours of Anzac cove where Australian and New Zealand Army corps landed, Chunuk Bair where Ottoman and British fought, and other sites you will have a lunch break (included in the tour). Continue your day with stories of brave soldiers and visit several cemeteries. Visit the Green Bursa with gardens and forests. Bursa was the first capital of Ottoman state in 1335. Get acquainted with local bazaars, mosques and tombs. Certified tour guide will take you through the city step by step with interesting stories and historical facts. You will be picked up from your hotel for a short drive to port in Istanbul. Enjoy a ferry ride from Eskihisar to Topcular port in Bursa. Wear comfortable shoes for climbing the Ulu mountain (Uludag in Turkish). Be prepared for a great tasting barbecue on the mountain. Travel east for one of the tastiest day trips from Istanbul. Called Lozengrad in Bulgarian, meaning "Vineyard Town", Kirklareli grows reisling, pinot noir, cabernet sauvignon and other types of grapes. You will visit three boutique wineries to taste wine. Delicious lunch is included in the tour. You will be picked up from your Istanbul hotel on a comfortable coach for a drive to Kirklareli. Wear comfortable shoes as you will be climbing some hills for a great Turkish village view and wine fields. Informative guide will fill you in on the stories and history of the Eastern Thrace region. Select the greenest of all day trips from Istanbul. Let the organizers pick you up from your hotel and head off to the east of Istanbul. Please your eye at Sapanca lake. Treat your stomach to an organic lunch at Masukiye village. See where Istanbul ski lovers spend their winter - the Kartepe mountain.